Non-corrosive stainless steel exterior provides durability & long life. Easy to clean, too! Compartmentalized design – Wet areas stay wet, dry areas stay dry. Provides an energy efficient operation and longer life. Hoshizaki’s EverCheck System – Sounds audible alarm when the machine needs to be serviced. Prevents service calls outside of warranty = $$$ Savings. Cycle Saver – Eliminates excessive wear and tear on the components. Stainless steel evaporator means no plating or plastic components to chip, crack or fail. 5 YEAR PARTS & LABOR WARRANTY! No Adjustments = $$$ Savings = Service company does not have to start machine. * Adjustments are not covered by factory warranty. We can also still get you the best seasonal pricing and priority delivery status on PTAC units from the industry’s leading manufacturers. Now When You Really Need It . . . The summer heat and humidity are wreaking havoc on PTAC units everywhere. 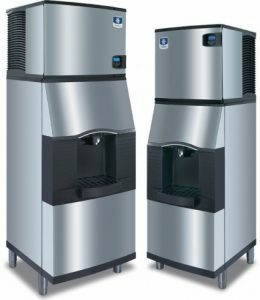 Now, when the need for replacement units is at its peak, PPI can get you the industry’s highest quality units at the very best prices. Introduced in 2010, the R-410A features a totally redesigned air distribution system. The R-410A is a product born out of years of PTAC engineering and manufacturing expertise. The DigiSmart™ control board, standard on all units, provides on-unit energy management for energy savings. 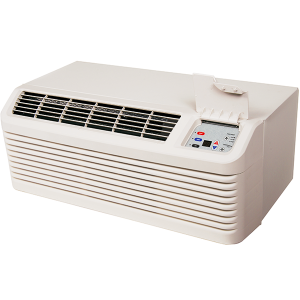 Indoor tangential fan delivers quiet operation and optimal air distribution. EER up to 12.0 and COP up to 3.4 with AHRI certified performance meeting ASHRAE 90.1 2010 standards. Reliable design with R-410A filter dryer and high-pressure switch ensures years of performance. Designer front with dual easy access pull-out filters. Two fan motors for quiet operation. Compatible with the DigiSmart Wireless Energy Management System, providing up to 35 percent or more energy savings when installed with DT01A, DD01C and AMANA brand PTAC. 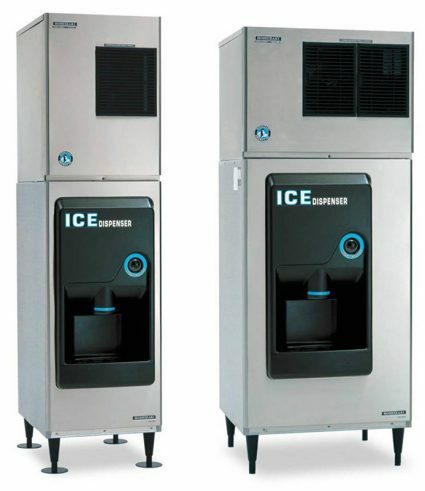 We can also get you the best seasonal pricing and priority delivery status on ice machines. Call PPI to order or for more information: 800-388-1774.